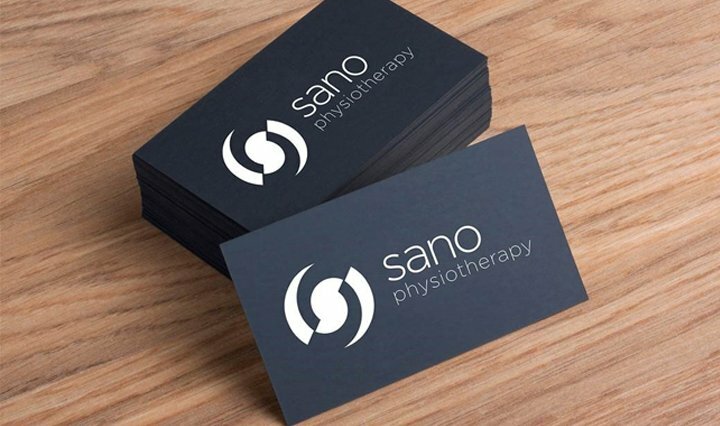 Sano Physiotherapy Ltd offers a professional physiotherapy service, sports massage and sports injury rehabilitation throughout clinics in the Midlands, Yorkshire, the North East and Teesside. 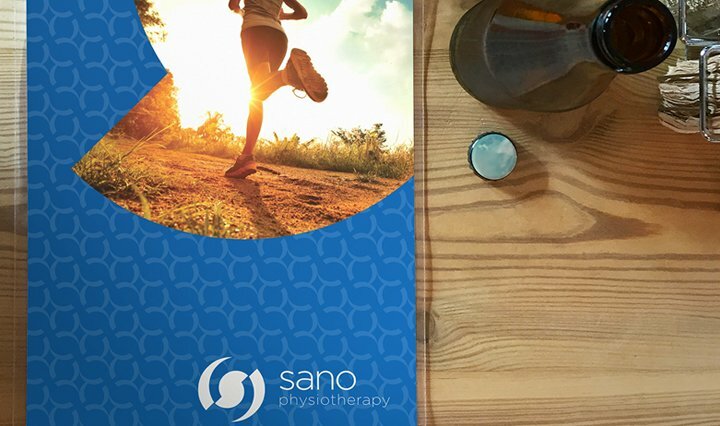 All treatment is provided by experienced Chartered Physiotherapists who are registered with the ‘Health and Care Professions Council’, the body responsible for many other recognised professions such as Nurses, Biomedical Scientists and Paramedics. We provide specialist ‘hands on’ treatments for all muscular and skeletal conditions, including neck pain, back pain, cervicogenic headaches and whiplash associated disorders. We have specialists throughout our team who can treat knee and shoulder pain, sports related and running injuries and repetitive strain disorders along with post-operative rehabilitation following all kinds of orthopaedic surgery. We also offer professional sports massage and acupuncture treatments at all our clinics. We are recognised by all major healthcare insurers, including BUPA, AXA PPP, Cigna, and Aviva. Please search for your nearest clinic using the tool at the top of the page or visit our clinics page. You can also click below to see an outline of the services we offer. Are you wondering what it is and how it could help you? It can be quite daunting to try and understand the ins and outs, and what it may entail, so let us talk you through it in more detail. Our phone system has now returned to normal. Many thanks for your patience.